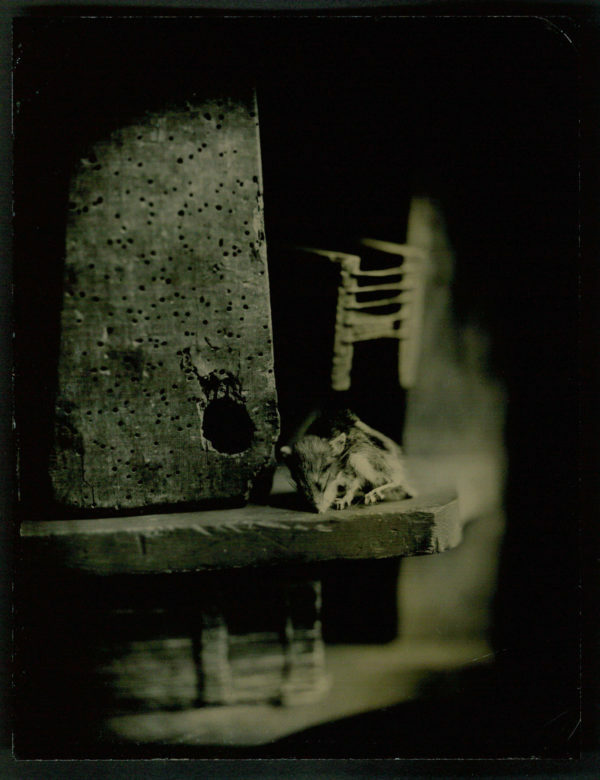 Mark Osterman and his wife France are known as the first person of wet-plate collodion method. They established “Scully & Osterman Studio” in 1991 and give workshops and lectures throughout the United States, Europe and Asia. He is Photographic Process Historian at George Eastman House International Museum of Photography and Film in Rochester, NY. He teaches the technical evolution of photography from Niepce heliographs to making gelatin emulsions. His students are scholars, museum curators, archivists and photograph conservators, educators, artists and photographers. As an artist, he received a high reputation for his great work using classical processes.